The FEM event entitled “Global Mobility Policy Design”, that was held at The Place on 12th May, is the first of three appointments in the funnel for Shanghai Chapter in 2016. FEM events aim to create opportunities for HR and Global Mobility professionals to meet and share their experience in expatriates’ management. Do you want to know more about how to design or review Global Mobility policies and compare your company’s practice with your peers? 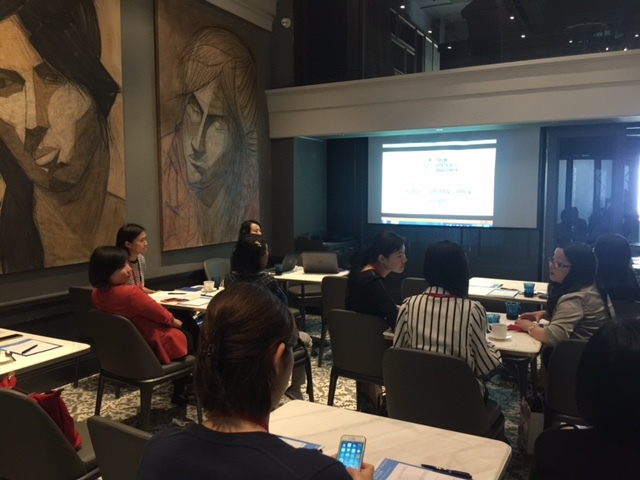 The workshop on Global Mobility Policy Design that took place in Shanghai on Thursday, 12th May 2016 was organized to gather together professionals in charge of their company’s expatriate population and create a suitable environment for discussion and sharing of tips and case studies from their own experience. The first part of the workshop consisted of a presentation made by Ms. Daisy Yang (Global Mobility Case Manager & Benefits, APAC, Akzo Nobel China) that developed around the 5 W’s – Why do we have to design or review our company’s Global Mobility policy? ; Where do we have to review it – regionally, globally or only for a specific location? ; What has to be considered for the creation/revision of the policy? ; Who are the stakeholders to take into considerations and the third parties to involve in the process? ; When does the time for reviewing/designing our company’s Global Mobility policy (is it due to internal or external pressure) come? ; How can we carry out the creation or revision of our policy in an effective and comprehensive way? Our speaker took examples from her experience as International Mobility Manager at Adidas Group firstly and as Global Mobility Case Manager & Benefits at Akzo Nobel secondly, highlighting how the company’s nature of business has a correlation with its type of expatriate population and so benefits and allowances must be designed accordingly to boost employees’ productivity and support talent retaining. A good tip from Daisy was to make a comparison with policies of companies from both the same industry and different industries to make sure your policy suits the requirements from the business. After a quick break that gave the opportunity of networking to everyone, the workshop led by Kevin Li (Sales Manager, Sterling) started and each participant felt free to arise questions and share challenges and solutions from daily work in expatriates’ management. Despite the variety of industries the attendees came from (Automotive, F&B, Chemical, Academic world, to make a few examples) and the different positions, some comments were experienced by everyone, such as the importance of selecting trustful suppliers to rely on and the priority of making choices that help to save time when designing or reviewing a policy since time also has its cost. 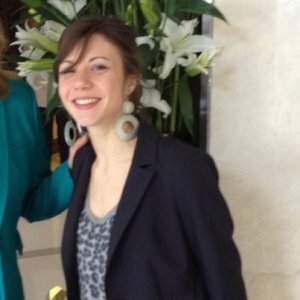 An example that was made regarded the assignees’ yearly trip home for which some companies decided to give a cash allowance that the expat can manage on their own rather than having each trip home organized through the company’s internal system and involving many departments each time for each assignee and their family members. The feedback from the participants was positive as they found it informative and had an occasion to talk about case studies, hearing different perspectives and solutions to issues they meet every day in their interaction with expats and colleagues from different department and the business units. As Daisy suggested at the end of her presentation it is essential to be transparent and communicate always if you want your work on the company’s Global Mobility policy be applicable and useful to the business. With the success of this first event, the next edition is planned to happen in August 2016. For more information about FEM Shanghai Chapter and/or to show your interest in participating to the next event, please feel free to contact Cecilia Cinquina at Cecilia.Cinquina@sterling.com.